So how is it that funnel designers are making hundreds of thousands of dollars with a sequence of landing pages that look like this? Is someone trying to pull the wool over your eyes? Well, no. It’s actually secret-answer-B: They’re both right. See, design has become powerful as it’s expanded its role, reach, and grip over a business’s operations and, if it’s an app or SaaS product, the very organization itself. It’s not just “having a moment” — it’s been trundling along all these years, slowly crafting the exact conditions for exactly this moment. It’s the moment in which UX design has the ability to impact a company’s entire future. And here are six fundamental ways it turns this opportunity into a delightful process, raising standards on all fronts. That adage by Steve Jobs every “would-be” designer likes to bandy about, and every actual designer cringes at. But it’s a cliche for a reason: It’s true. UX design has gone from a separate entity, an “artist” on the company’s payroll, relegated to doing mockups no one takes very seriously to becoming self-styled “product strategists” and running multi-day Sprints. Today businesses take designers seriously. Why does the above series of — let’s face it — rather outdated and, to be totally honest, scammy, ugly-looking layouts work? Because those landing pages are relying on how a buyer’s psychology works — in this case, through a series of escalating tripwires, designed to persuade a customer over time. Is the page usable? Yes. Is it pleasurable? Well, that depends on how you define pleasure. In an objective sense, it’s probably not what one might call “beautiful.” But it definitely works. “User”-centric was a term popularized by Jeff Bezos in the early days of Amazon. He took a design concept of old and translated it for the sales market. Not a bad idea. In fact, user-centricity — keeping the customer or user at the core of operations and decisions — allowed Bezos to offer Amazon’s longest-running competitive edge: free shipping over $25. It worked because customers hate paying for shipping and they want to feel as though they’re being rewarded for choosing Amazon. It worked for Amazon, however, because it guaranteed a minimum spend. In UX design, the focus has shifted from simply creating a tool to allowing the user’s subconscious reactions to guide the creation of the tool so it responds to the user’s needs. It’s a much more intuitive, much less arbitrary way of designing. This, coupled with Agile development principles, is also what makes it so cost-effective, by the way. As it turns out, the user experience has its own hierarchy of needs. In this instance, the hierarchy is placed solely on function or use. But there are several other rungs and when you design, your user personality and business goals will guide how many stages you rise. See, part of “you”-centric (aka “user”-centric) design is designing for a user’s needs — the latter which forms their expectations. You can build upwards. But you can’t make something pleasurable without first having it at least be functional. That’s the key to designing for emotion — and emotion is what fuels customer decisions. It used to be that data drove decisions. And that’s still true — otherwise, Big Data and visual dashboards would have no actual function. 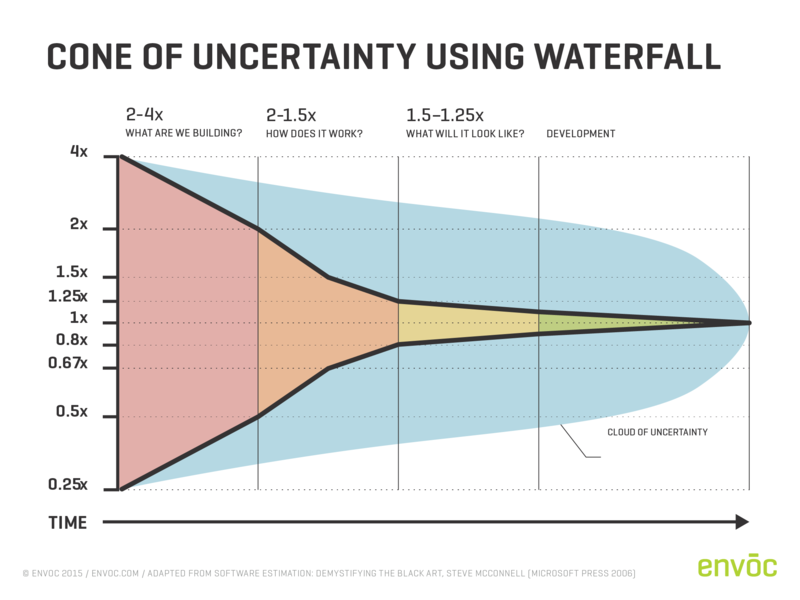 But, increasingly, and broadly, it is design that is both the differential and the driver of company-wide decisions. Why? Because design-driven decisions get to the heart of what is invisible, what lies underneath the data. 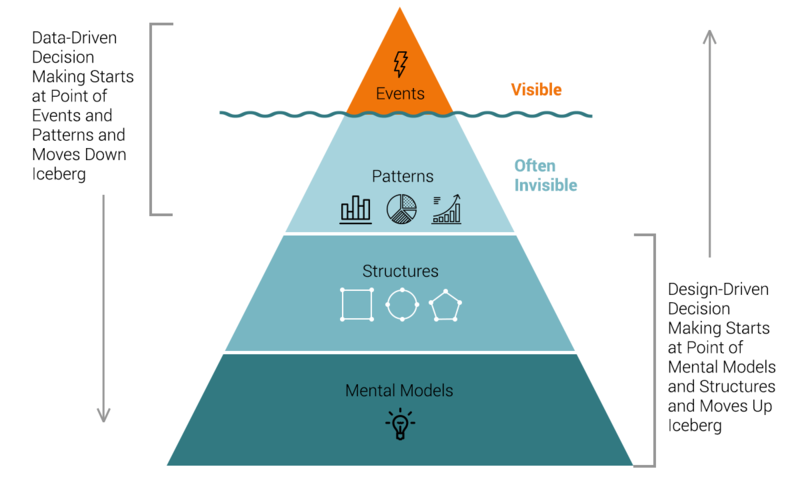 It takes design principles and making reliable inferences about behavior, while then also offering a new product based on improvements that were created as a result of observing this behavior. There’s something else that UX design does by demanding businesses have these essentials in place. It calls for a solid infrastructure (and a thorough research process conducted by dedicated UX researchers). High-performing project management principles, including engagement, culture, etc. Marketing strategies that are not just strung together, they’re focused solely on growth and completely tactic-agnostic. They’ll use any combination of techniques, as long as it leads to growth (of revenue, customer acquisition, etc.). It’s pretty simple: The higher you raise the bar, the greater the need for UX design to touch on all aspects of your organization’s strategies, tactics, and operations. Like that hierarchy of user needs, UX design begins first and always with the user. Only then does it — can it — progress to more complex issues like resources, decision-making, and even personalization. Whereas before, design was entirely a separate undertaking, with a different agenda from the business’s goals, now it’s the very key to its competitive edge. And it’s not a mistake that UX design’s main job, for the user, is to make everything feel integrated, seamless, and intuitive. 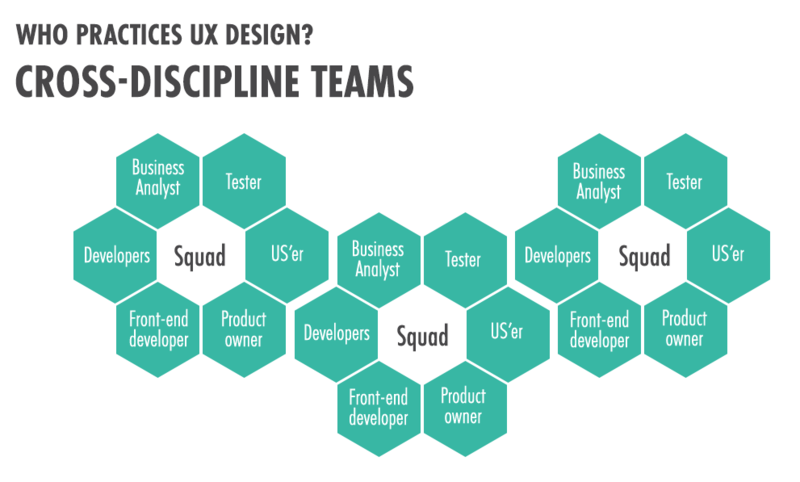 In the same way, UX design as a strategy, a goal that businesses can pursue, itself demands that cross-disciplinary teams be built and that lines between product “specialist” and designer be blurred. What does that company’s future look like, when UX design both saves the day and leads the way? Understanding your customer calls for research. Research calls for data. Data calls for analysis. Analysis calls for conclusions being drawn. Conclusions make excellent cases for new directions and designs to be tested. Tests reveal new observations, a deeper understanding of the customer. And on the circle continues. See, the reason that UX design is truly leading the way is that, through its progressive and iterative processes, companies can pierce the very heart of their consumers. They can start to understand them on an entirely new level — the level of narrative design. This is the point at which there is such insight, predictive precision, and personalization, it’s easy to craft a narrative for what has passed — and then narrate what’s to come for the customer. See, in the future of companies…UX is the product.